Australian-based analysis group, Green Pool, has indicated fears of further weakness ahead for sugar prices, lifting its forecast for the 2017 to 2018 figure by 3.72 million tonnes to 14.87 million tonnes and upgrading the 2018 to 2019 surplus by 515,000 tonnes to 5.95 million tonnes. 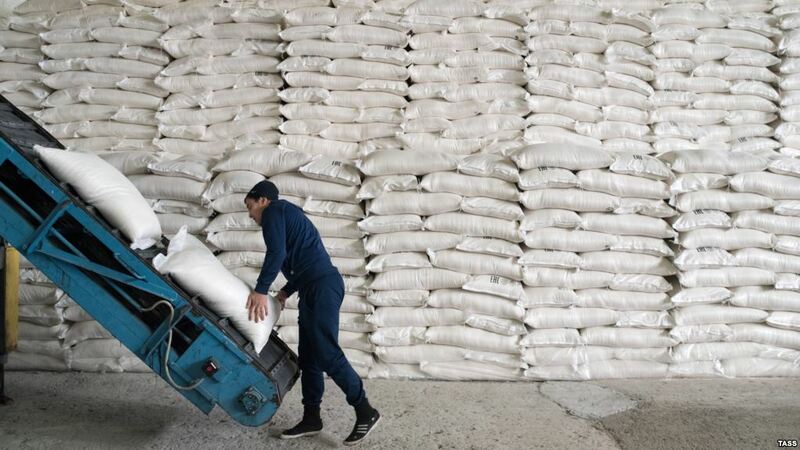 Sugar prices which, for New York futures touched 12.25 cents a pound on Wednesday, had held up strongly in the face of surplus and addition to stocks. The successive years of excess output, the group expects will drive up world sugar inventories this season by a hefty 14.9 million tonnes to a record 92.71 million tonnes. By 2019, inventories are expected to grow further to 98.66 million tonnes, an all-time high in terms of stocks and their ratio to consumption, to form the stocks-to-use ratio as an indicator of pricing potential. The inventory growth would see the global stocks-to-use rise from 50.8 percent to 53.2 percent. However, the resilience of a 4.4 million tonne output surplus in India, for which production estimates have attracted a range of upgrades, raised the question whether there could be further pressure on prices if the country unveils the export programme many commentators have forecast. Green Pool, underlining ideas of weak sugar values ahead, said price appears to do with efforts to reduce surplus production, as “consumption is highly unlikely to gulp the slack”. Also. sugar demand growth being curtailed by health concerns in high profile Western countries appears to be spreading to other countries. “It isn’t just so-called ‘developed countries’ that are experiencing low consumption growth rates in sugar; it is spread across the board,” the analysis group said, albeit underlining that,“the European Union has experienced negative rates for the past three years, and we forecast two further years of falls”. In fact, Green Pool signalled the likelihood of a further world production surplus between 2019 and 2020, saying that, “2018-2019 will be year two of a possible three-year surplus cycle in sugar before it can swing back to a deficit situation”.